SR Security Services Limited holds SIA approved contractor status for the provision of security guarding. The Security Industry Authority (SIA) is the Government appointed organisation responsible for regulating the private security industry. SR Security services Ltd is an approved Safe Contractor for health and safety. SR Security services Ltd is an approved ISO 9001:2015 which assess the (QMS) Quality Management System. 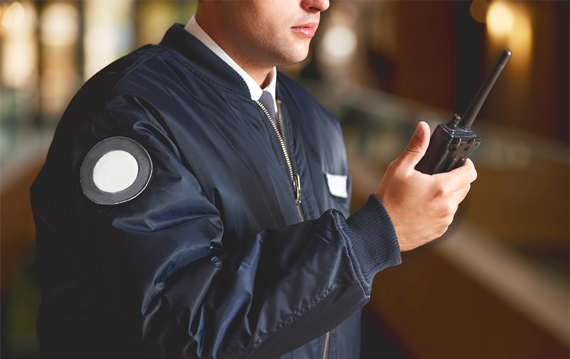 SR Security services Ltd is an approved NOCN centre for providing Level 2 Award for working as a Door Supervisor in the private security industry.